Premier League new boys Brighton and Hove Albion are focused on their pre-season camp in Austria. The team is set to feature in its first season back in the top flight after 34 years. The Seagulls are training in Leogang, the mountain bike capital of the country. The team is reported to be at Alpine resort for the training camp ahead of their pre-season friendly games. The club would be getting five star treatment and a getaway package, unlike their counterparts that are preparing for the resumption of the league as well. The five star hotel is near Salzburg. The team is set to face a German side Fortuna Dusseldorf on Friday as they warm up. Brighton has unveiled their new shirt that they will be wearing in the Premier League. 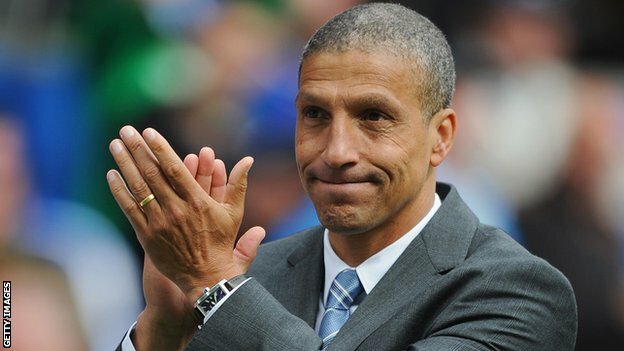 This will be the first time that Brighton will be playing at the top level of English football after an absence of 34 years. 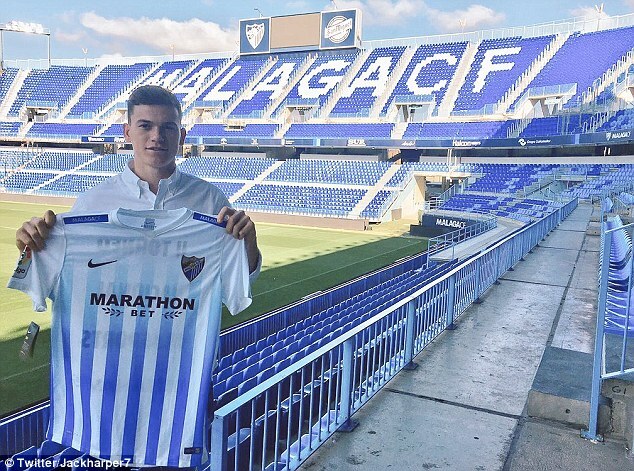 Jack Harper, former Real Madrid starlet, who had been with the Under-23 side of Brighton, has put pen to paper, thus signing a deal with La Liga side, Malaga. 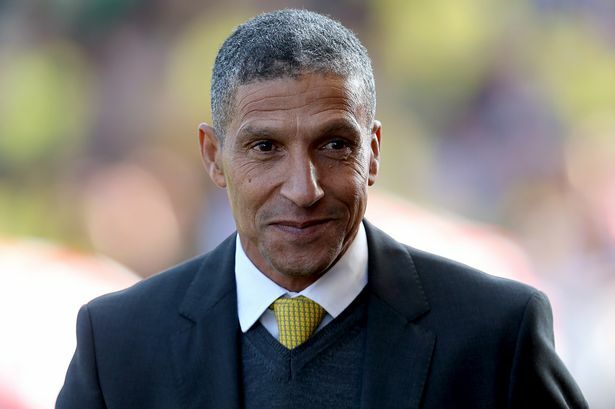 The deal, which is to last for a period of two years, has seen the young man leave Championship leaders, Brighton. Harper came to limelight, and lit up the social media after sending home a stunning solo strike during the pre-season. He was a regular for the Under 23 side of the Seagulls but hopes to break it through to first team football in no distant time. The 20-year old who was born in Malaga to Scottish parents was reluctantly allowed to go by Brighton as Malaga beat off a number of rival Spanish suitors to get him sign a deal with them. Glenn Murray scored a hat trick this weekend as Brighton & Hove thrash Norwich City. “For the first goal, I felt he let the ball run away from him a bit, so I managed to get my body in there and hit the target. I think the second goal that was my favourite of the afternoon. “It was a great flowing move forward and luckily I was in the right place in the box o finish it off. It’s funny actually because I’ve been talking to Jiri Skalak all week and he likes to cut in on his right foot, but he crossed that in with his left and it was perfect,” Murray said. The overjoyed experienced player admitted that Norwich were not having a good day. Brighton showed the gulf in class by beating Oxford 4-2 to progress to the next round of the League Cup. The score could have been more severe if Brighton strikers were not so unlucky in front of goals. They started the match well and opened the scoring just after 68 seconds. The goal came from debutant Sam Adekugbe who scored with a powerful shot. Brighton had more chances to extend their lead, but they will fail to do so either because of poor decision making or because the opposing goalkeeper made a save. Indeed, if it was not for the Oxford goalkeeper, Brighton could have already won the match in the first half. Unfortunately for them, they could not extend the lead, and they allowed Oxford to come back into the game. They will manage to equalize in the 29th minute through Wes Thomas and to get back into the game. Brighton will gain take control of the game and get a host of occasions through Manu, but he will be denied at each time by the goalkeeper. Brighton will manage to take the lead thanks again to a goal from LuaLua.